Here is a fantastic animation for the fundamentals of Micro processor. What are the main components of the Micro Processor? 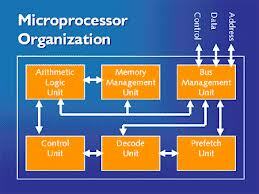 How a Micro Processor works? Please click on ANIMATION 1 to view the introduction on Micro Processor.